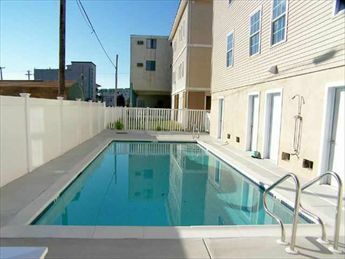 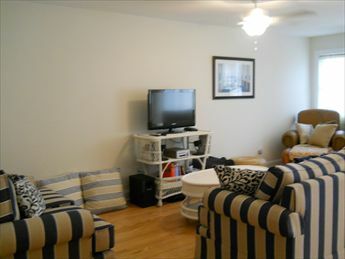 310 EAST PINE AVENUE #204 - WILDWOOD SUMMER VACATION RENTALS - Three bed/two bath vacation home with pool, 1 block to the beach and boardwalk. 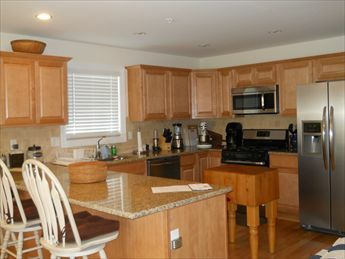 Full kitchen offers a range, fridge, microwave, toaster, coffeemaker, disposal, and dishwasher. 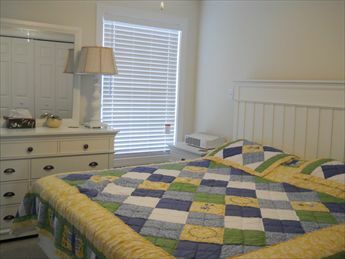 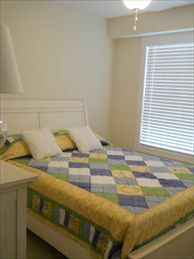 Amenities include pool, outside shower, central a/c, washer/dryer, 2 car garage. 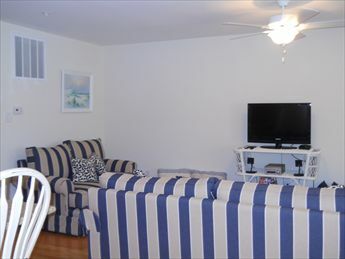 Centrally located between both amusement piers, walk to everything! 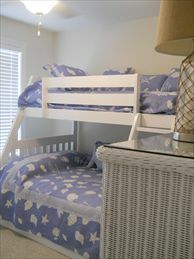 Sleeps 9; king, queen, full/twin bunk , and queen sleep sofa. 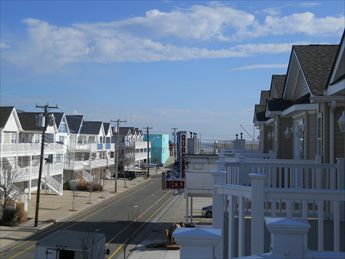 Balcony offers slight ocean view. 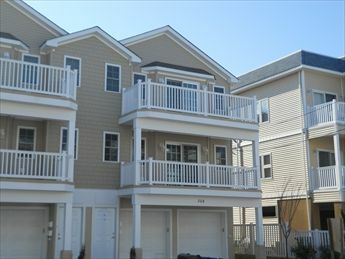 Exterior unit offers lots of natural sunlight! 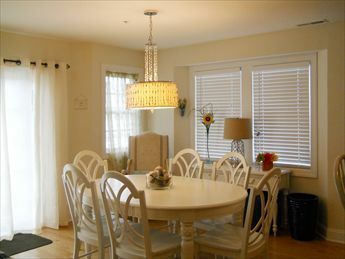 Beautiful and well appointed!